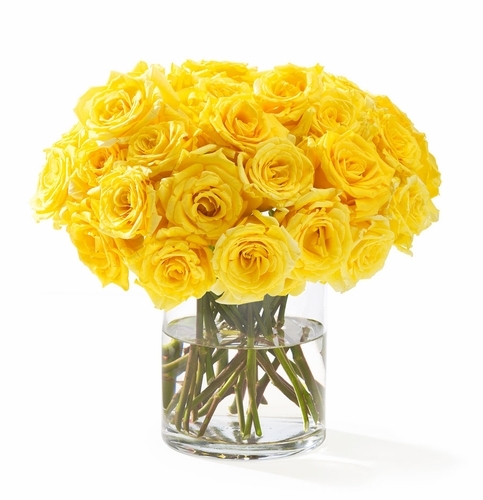 YELLOW SOLD OUT: Yellow roses have been so popular lately that we have sold out. 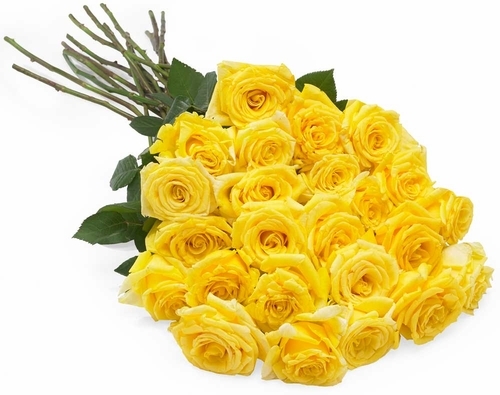 Sadly, this means that we cannot deliver Yellow Roses for awhile. Please check back periodically. We carry 2 varieties of yellow roses, and ship only the freshest and most beautiful at the time of your order. 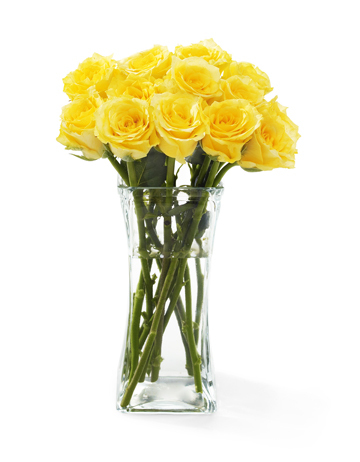 Therefore, the shade of yellow and other variables, such as stem length and head size may differ slightly from what is displayed here. You can be assured only the finest roses will be shipped.